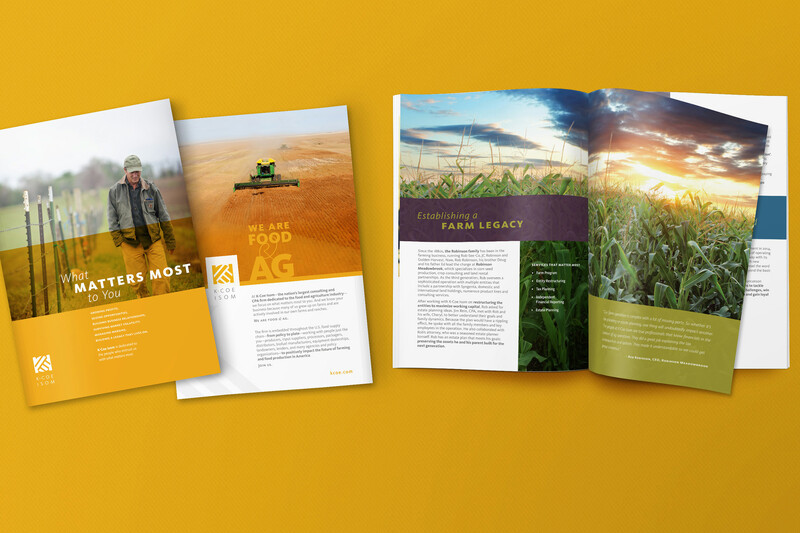 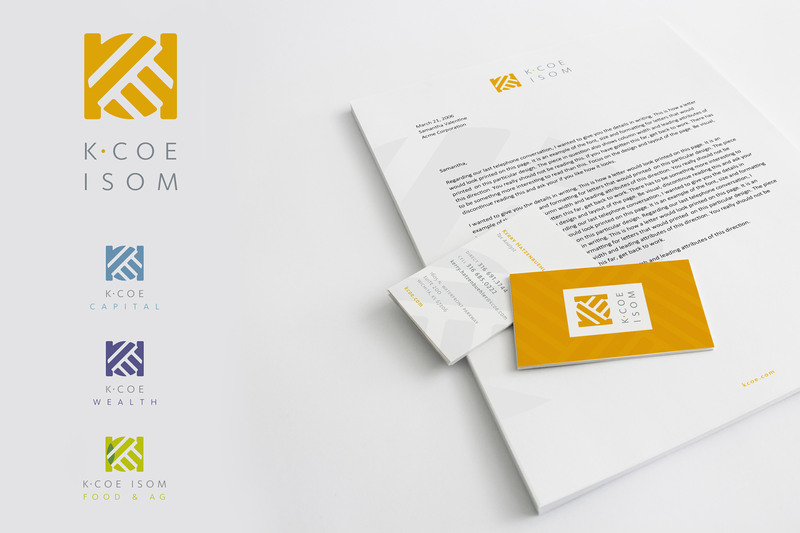 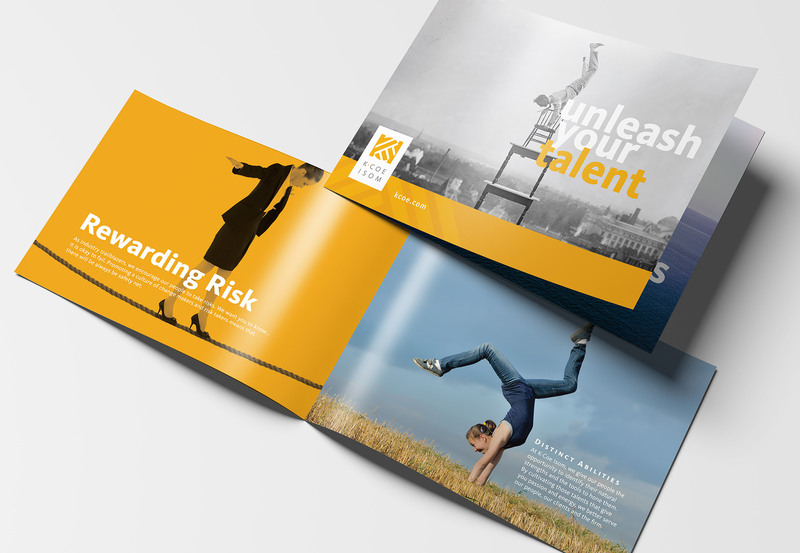 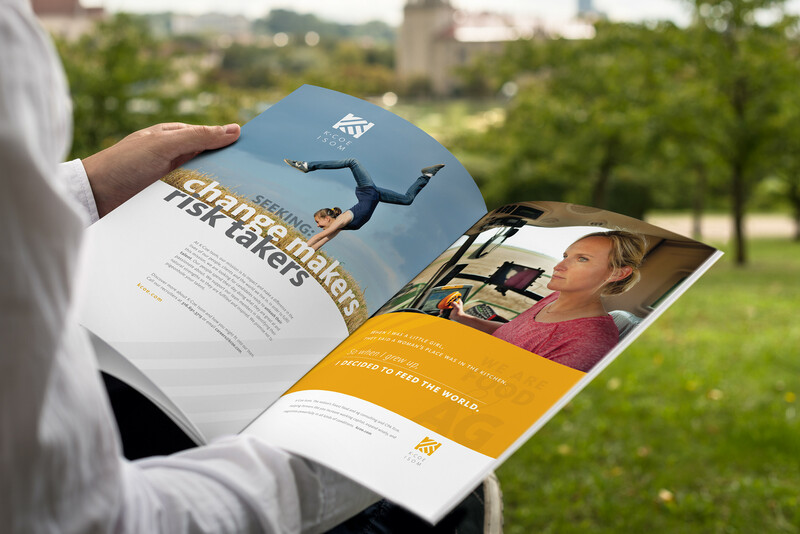 Good Project created a comprehensive branding project developed for two large accounting firms that merged. 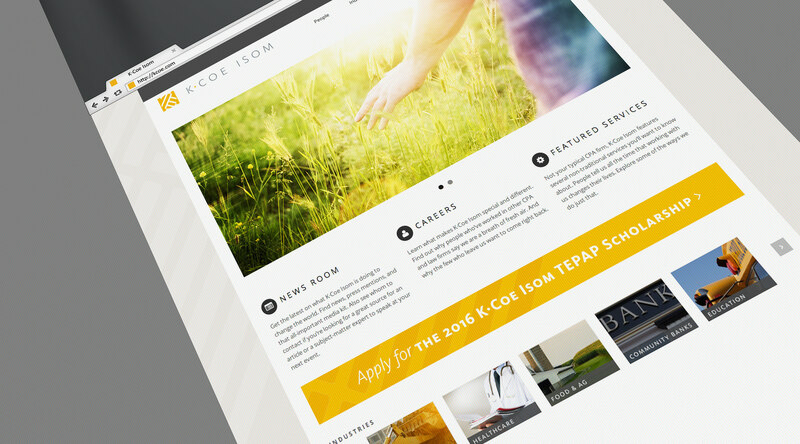 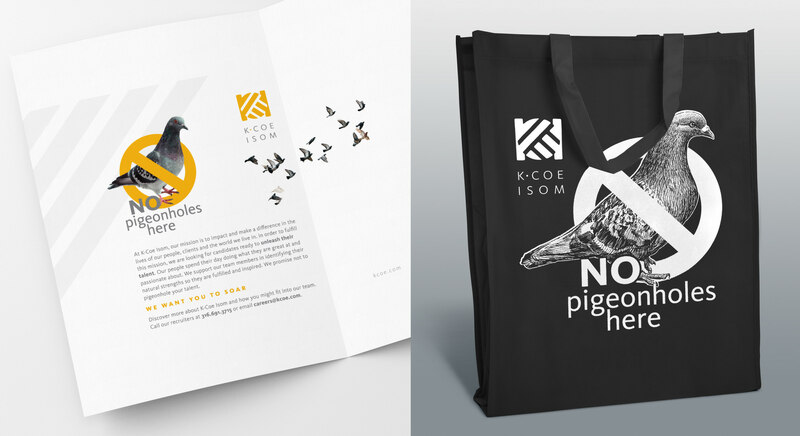 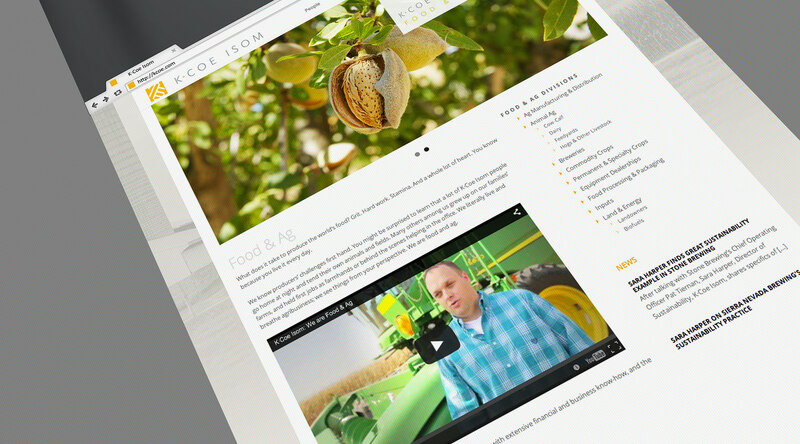 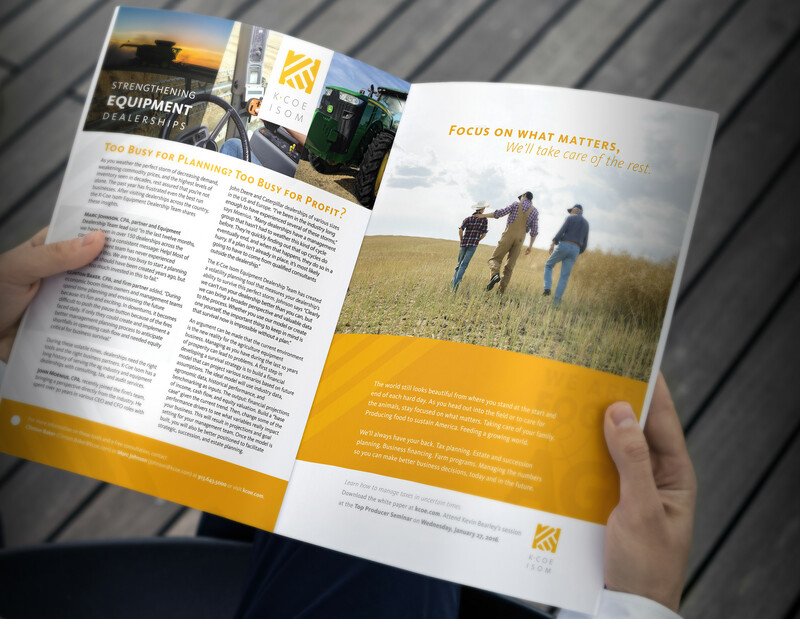 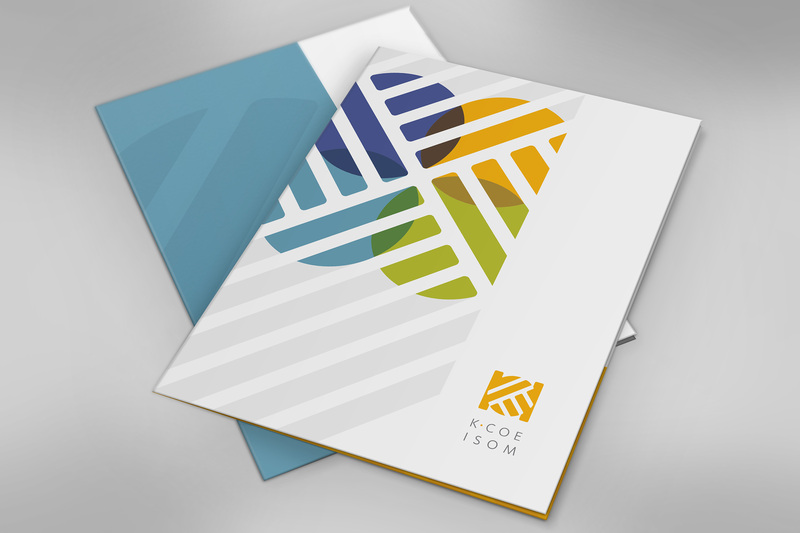 At $56.3 million in revenue with 360 people, the K·Coe Isom ranks approximately 60th in size in the US and leads, nationally, in food and agriculture. 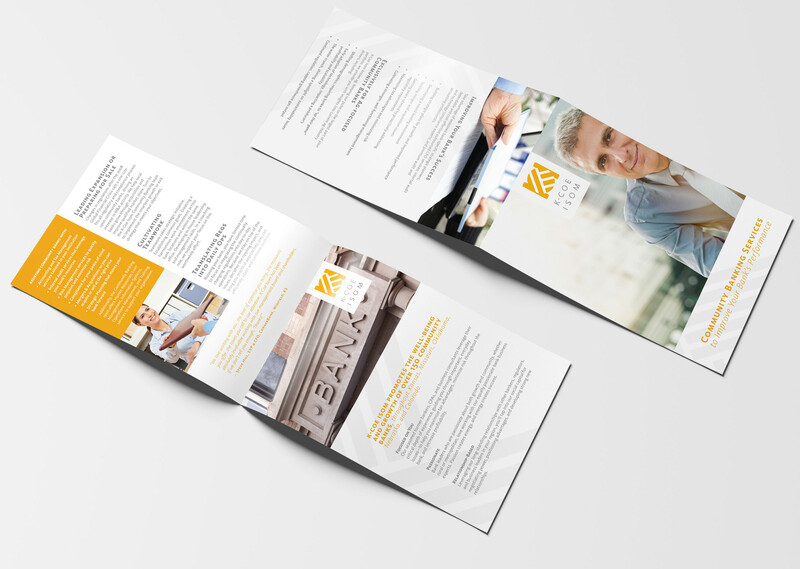 This national leader needed a full brand strategy that would satisfy the corporate culture of two teams and be scalable to spread across five states and 17 coast to coast offices. 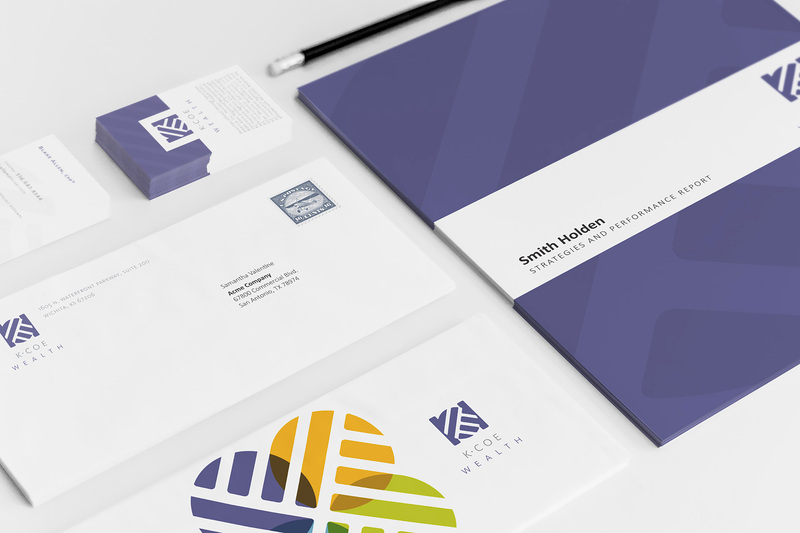 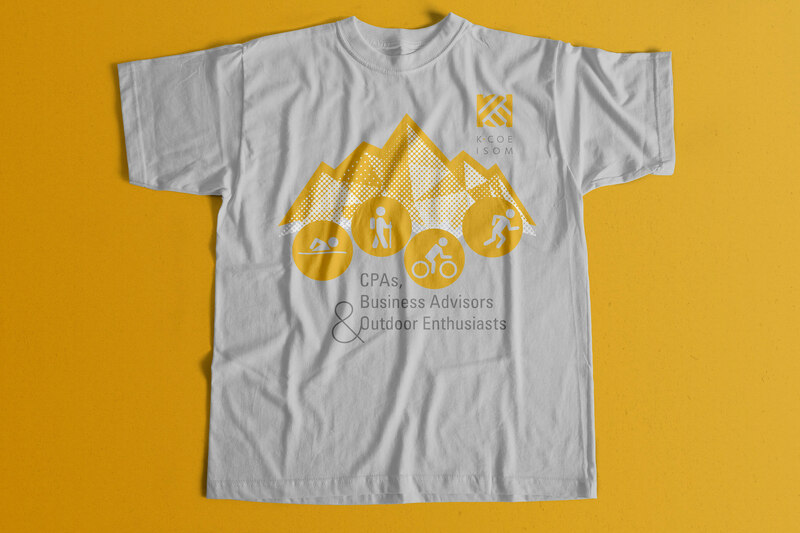 Good Project, handles all their design & marketing needs. 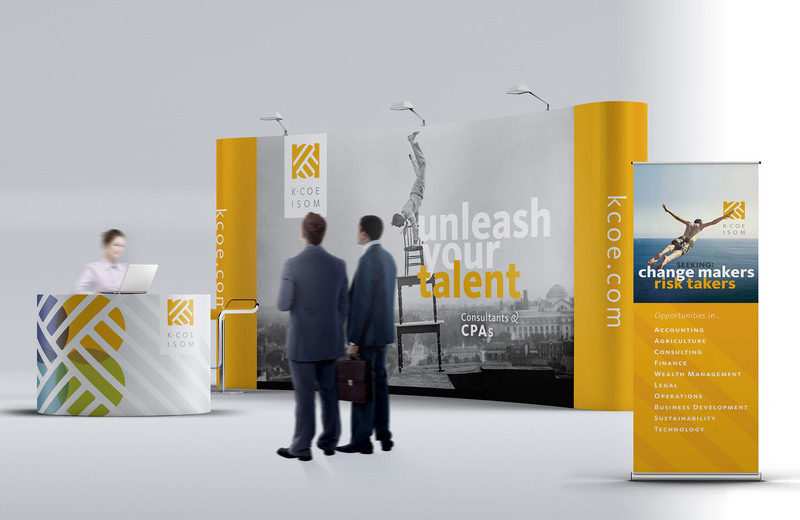 - Included logo design, identity systems for subsidiaries, print collateral, web site design, corporate identity, signage, advertising, direct mail, brand standards guideline, promotional products and trade show display system.